Happy Sunday! Now that it’s about halfway through October, the weather is definitely getting colder. Not going to lie, I’ve already been turning on the heated seats in the car! 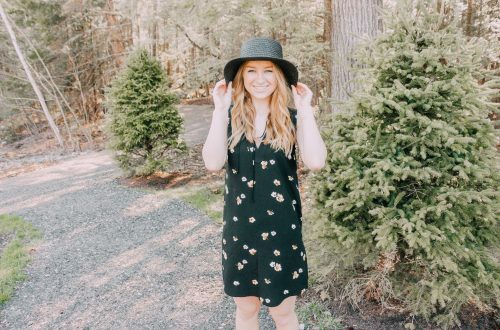 I love the colder weather, but it comes with a completely different wardrobe than summer! 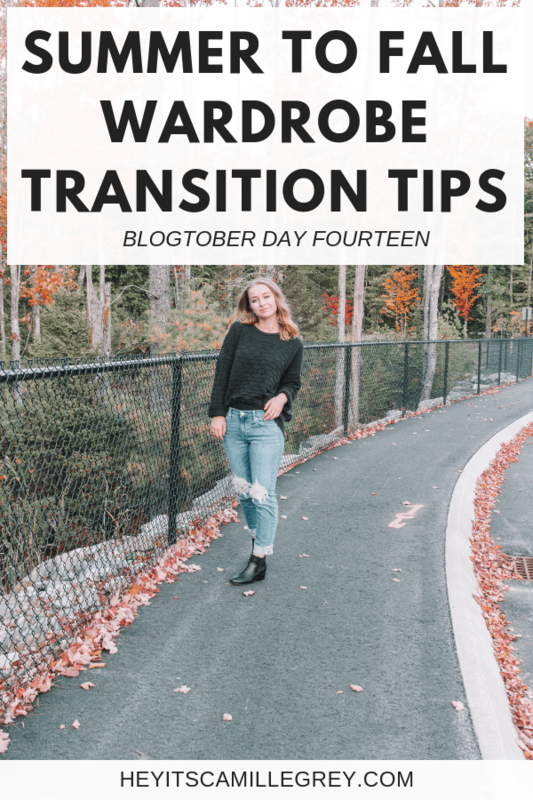 For Blogtober Day Fourteen, I’m going to share some of my ways of how I transition into a fall wardrobe! It’s no secret that I love fall. It’s my favorite time of the year and I tend to go way overboard. My apartment looks, feels, and smells like fall. However, I need to start transitioning my wardrobe into fall mode! 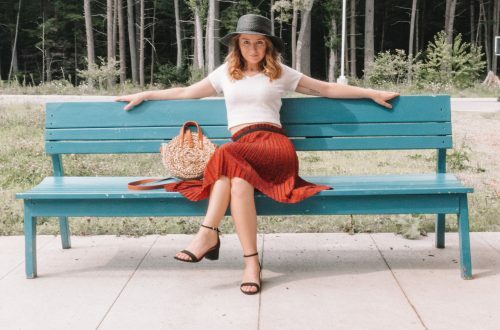 Here are some of my favorite ways to give your wardrobe a fall transformation. I still keep many of my nicer tank tops in my closet for fall! Even though it’s getting colder, I’m inside most of the day where the temperature is a bit nicer. I love wearing cardigans over these tanks. It’s a perfect balance between hot and cold. I love wearing the button down tank tops under sweaters too. It’s so cute seeing the top of the collar peaking out. This is my go to when during the fall time. Honestly, I think it’s everyones! Sweaters are the biggest essential for my fall wardrobe. 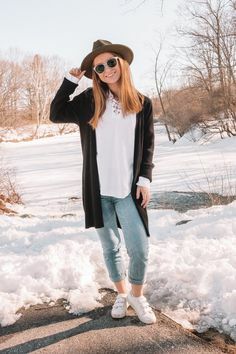 I love adding sweaters over lighter items to help me stay warm. 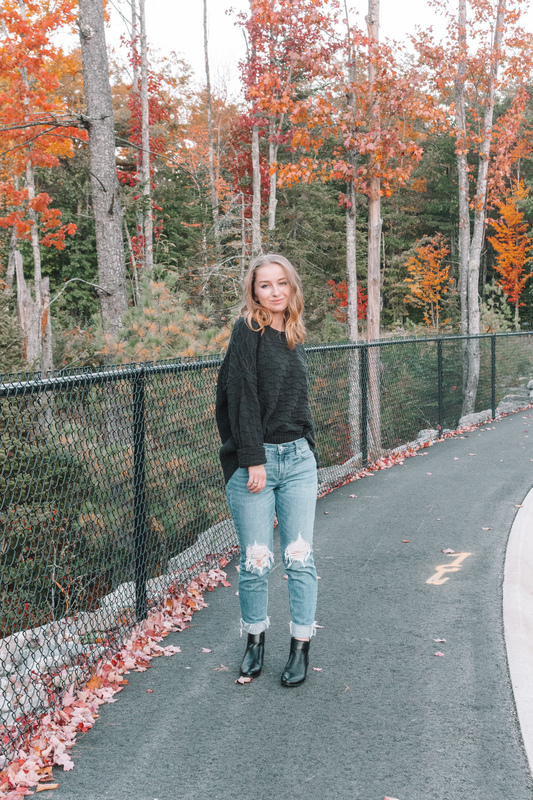 I just uploaded a post talking all about my favorite turtleneck sweater. 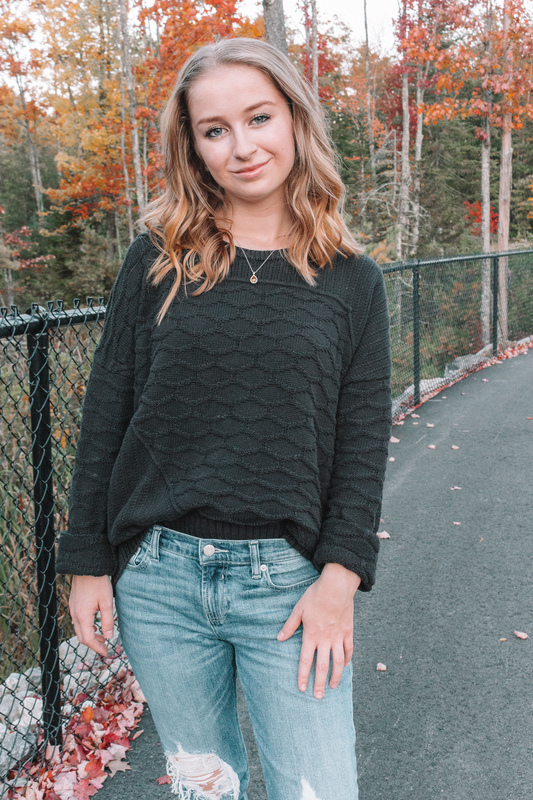 I’ve linked 6 sweaters that I think are so cute for fall! I call most of my lighter, ripped jeans my “summer jeans”. 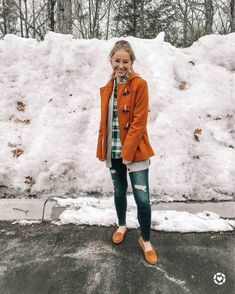 Wearing these tucked into boots and adding a sweater has been my fall uniform lately, as you saw in the pictures above! It’s not cold enough to break out the heavy duty pants just yet! It’s a great way to keep wearing some of your summer denim and get more use out of them. I love wearing darker colors in the fall! It’s the time to wear all black and slap on some dark lipstick. I also just love the look of wearing darker colors with a pop of a bright one. A couple ways I do this is with scarves, hats or bags! 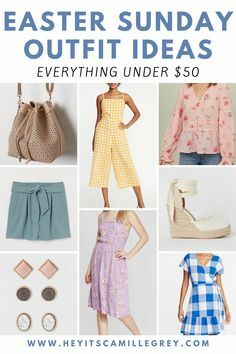 I typically don’t wear a lot of dark colors in the summer, so this is a great way to make more use out of your wardrobe! Tights are your best friend! If you can’t bear the thought of putting away your shorts yet, then add some cute tights under! I love the look of shorts with tights. I think that more “proper” shorts look best with them, not jean ones! If you looked in my front closet right now, you may be shocked with how many vests I have. I am so obsessed with the Old Navy ones, I think I have 4/5 of those alone. They came out with a super cute yellow one this year! I also love the J. Crew Factory ones! If you live in a colder climate, I would recommend the Old Navy ones because they are a bit thicker. The J. Crew one is a bit thinner. Vests are a perfect way of staying warm without getting too hot from a coat or jacket. 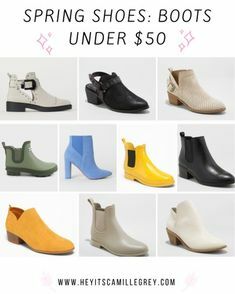 I wrote a post all about my favorite chelsea boots and omg I am just so crazy about them. I only bought them a week or two ago and I’ve worn them about 5 times already. 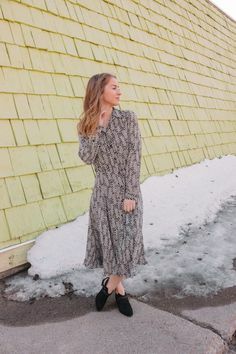 Booties are perfect in the fall because they still keep your feet warm but your legs can still breathe! 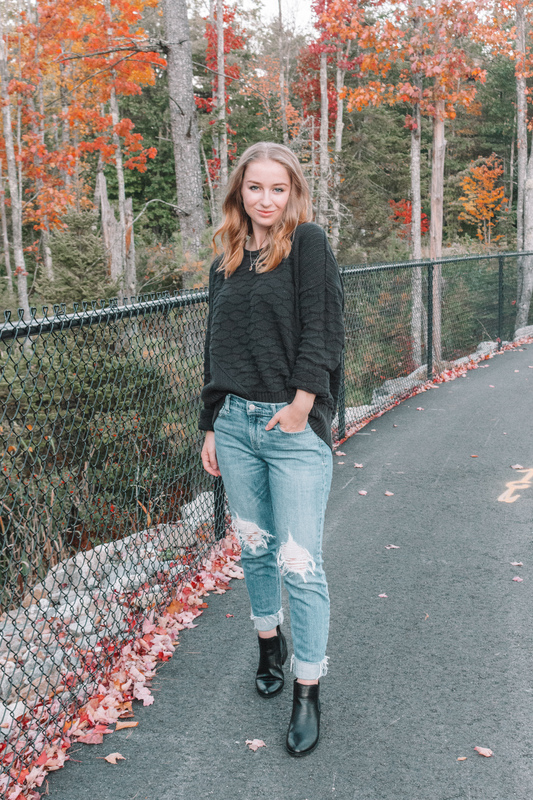 For my fall wardrobe, I like to have both black and brown booties to go with every outfit! Check out my Blogtober Day Thirteen post here! 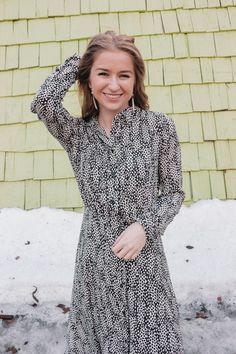 What are some ways that you transition your summer to fall wardrobe? 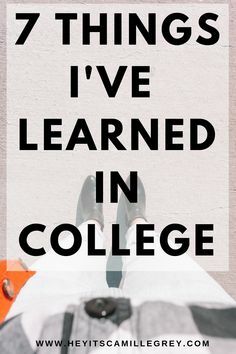 Do you already do the tips I shared? Let me know in the comments below!